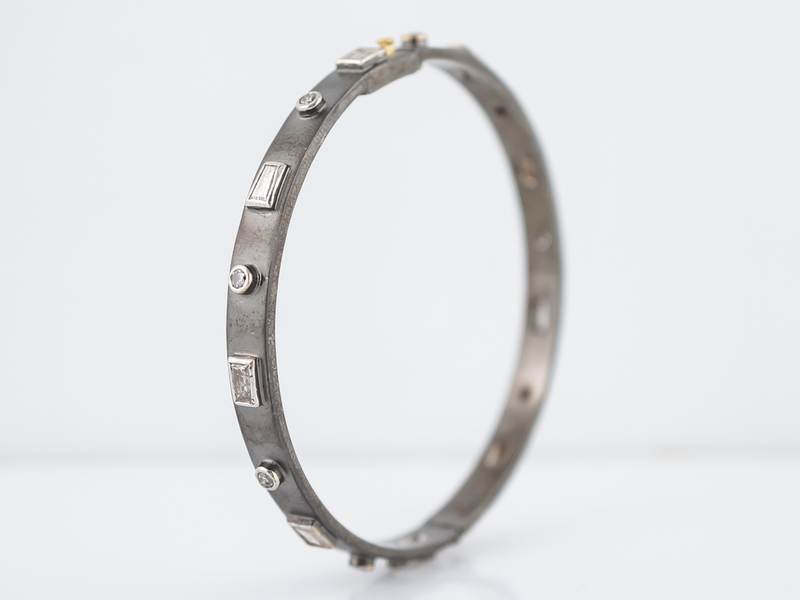 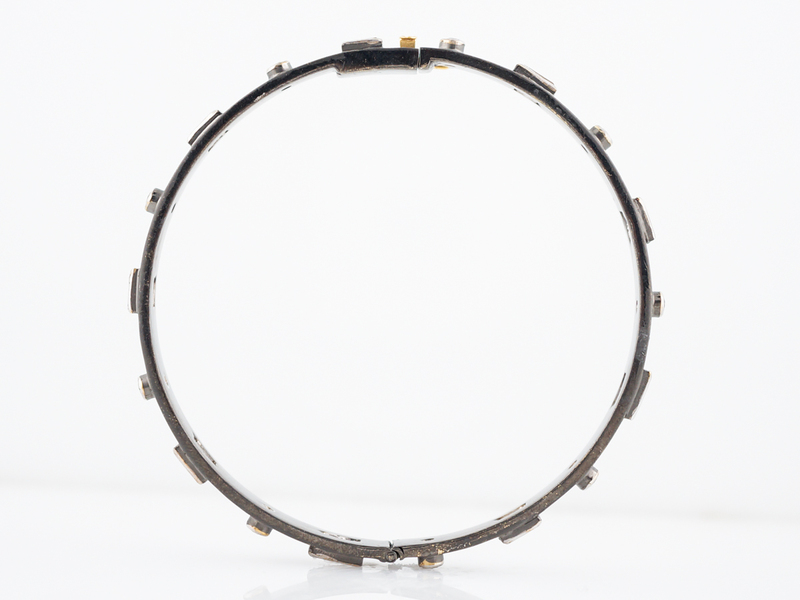 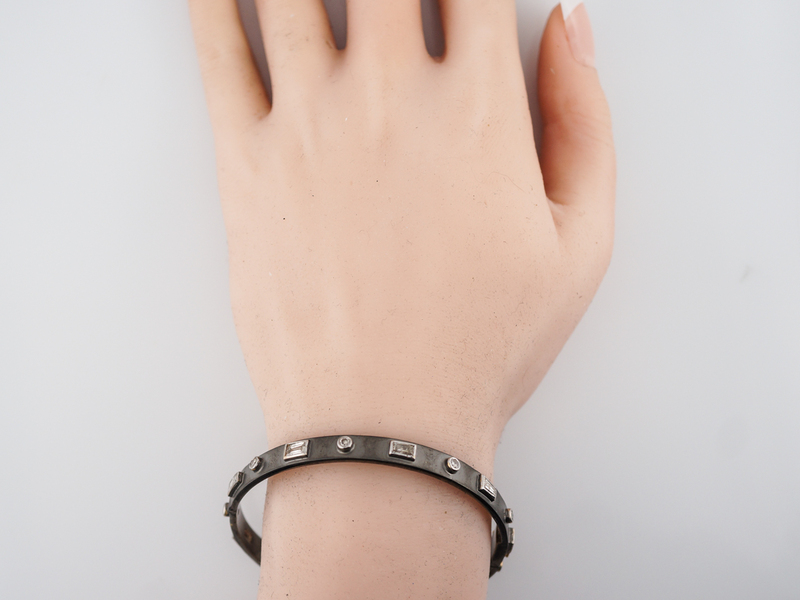 This Modern bangle style bracelet has a very industrial feel to it. 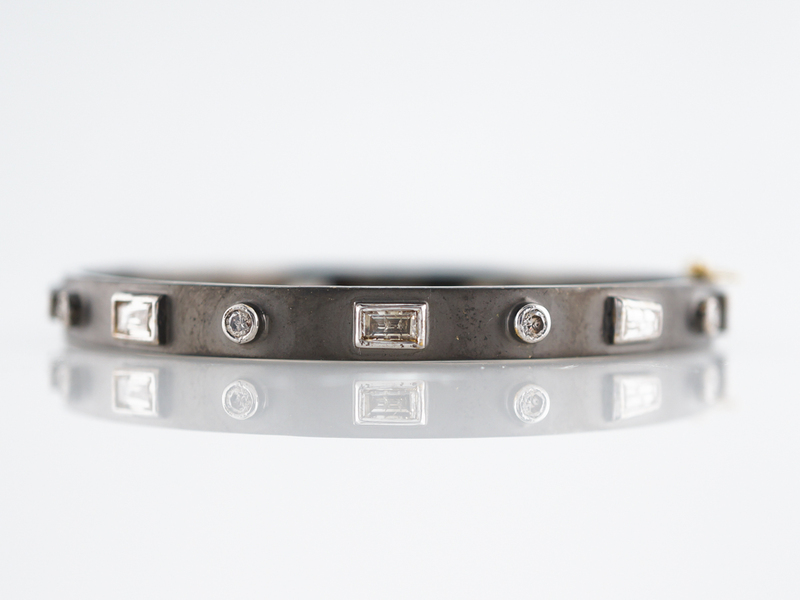 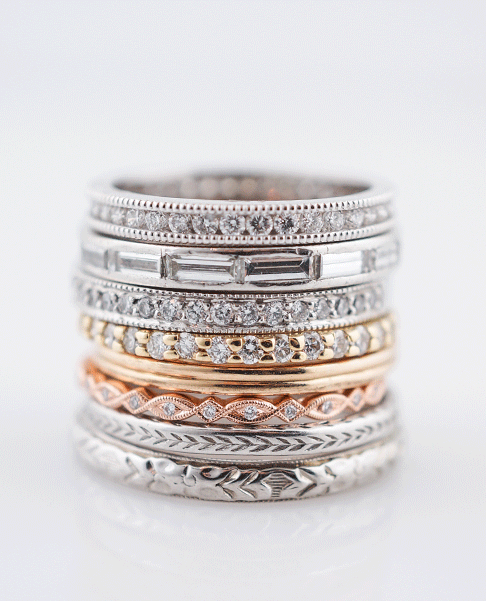 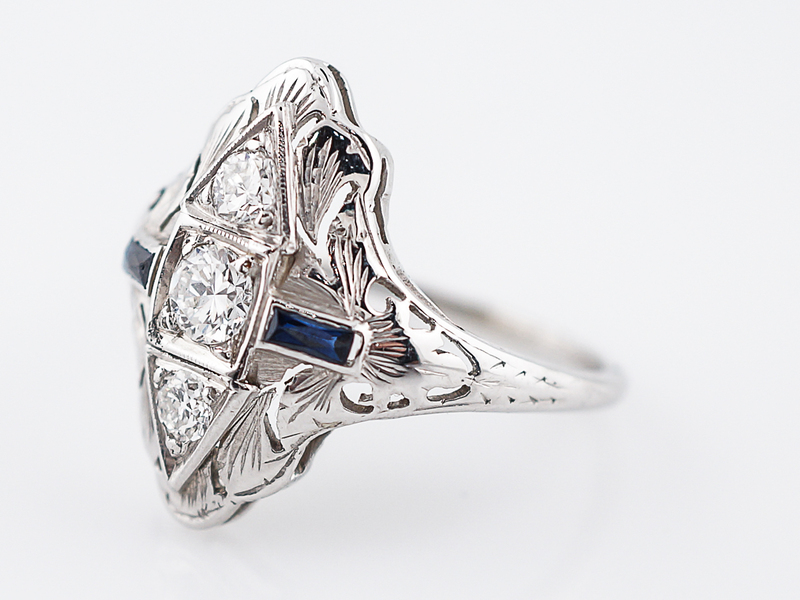 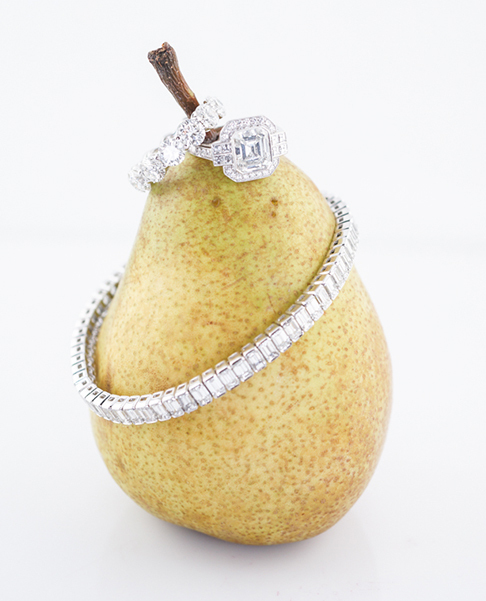 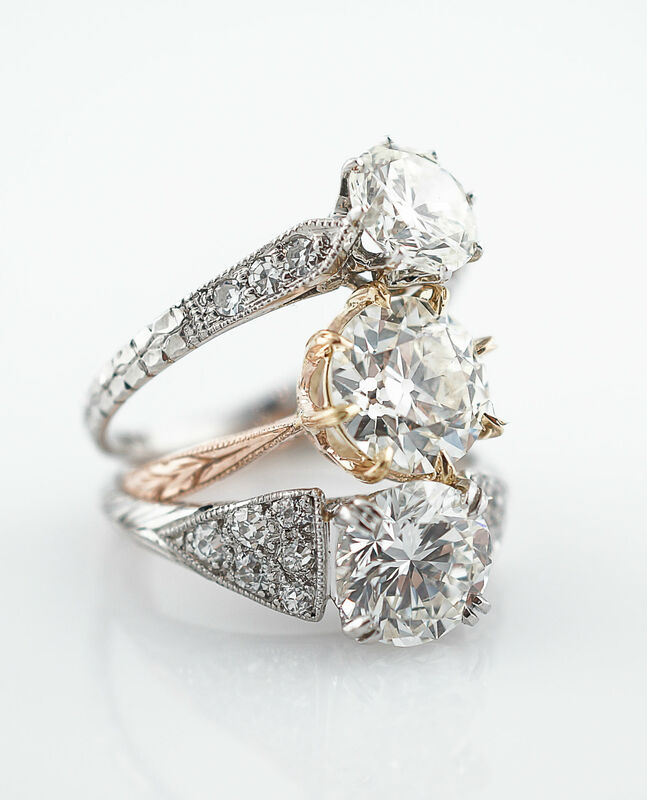 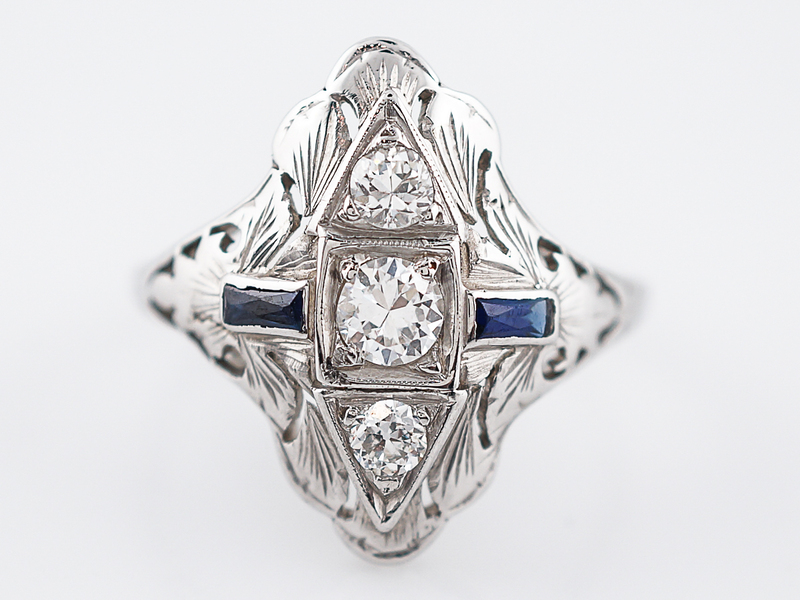 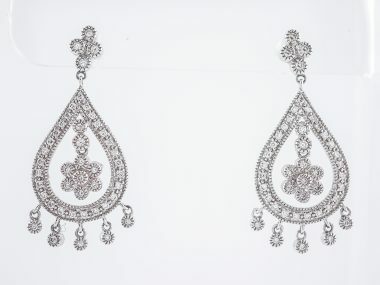 1.94 carats of Round Brilliant and baguette cut diamonds are set in an alternating pattern in oxidized sterling silver. 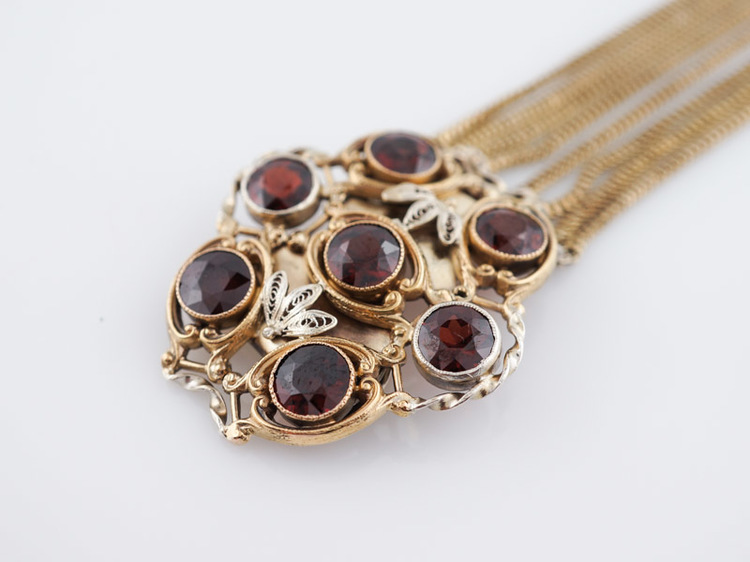 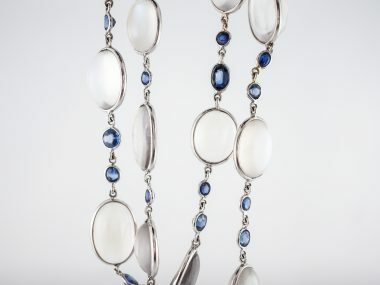 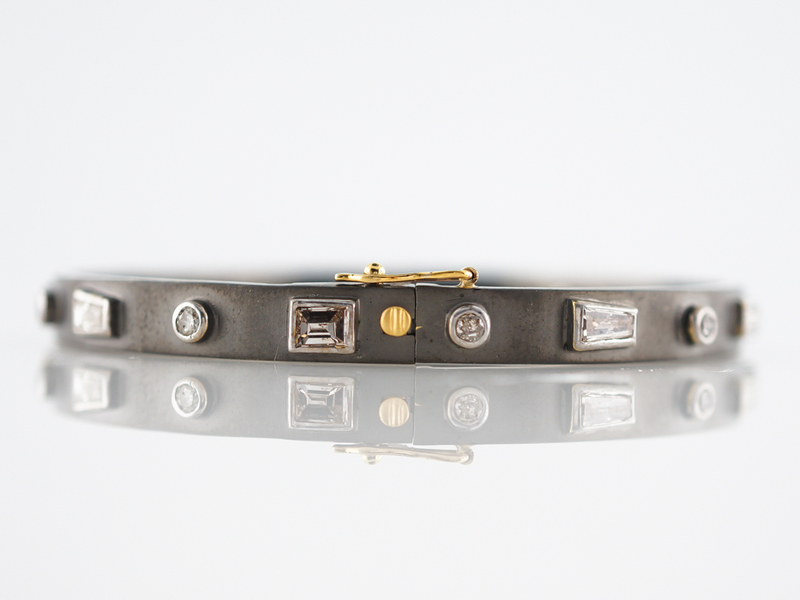 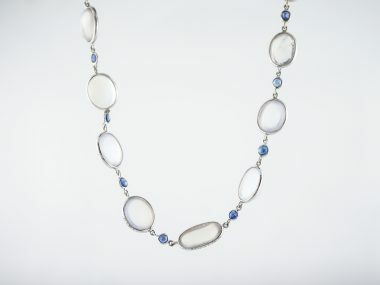 The piece has a very clean and orderly look to it’s design which is enhanced by the straight lines and bezel set gems. 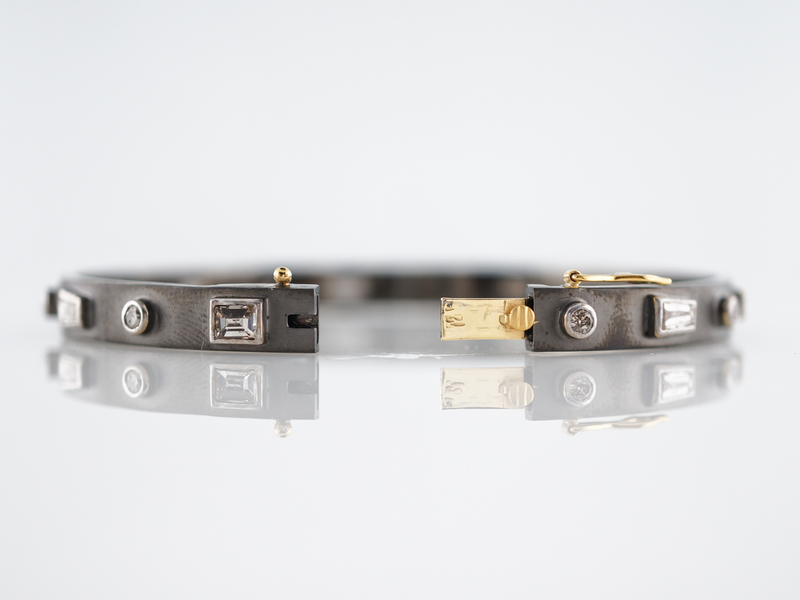 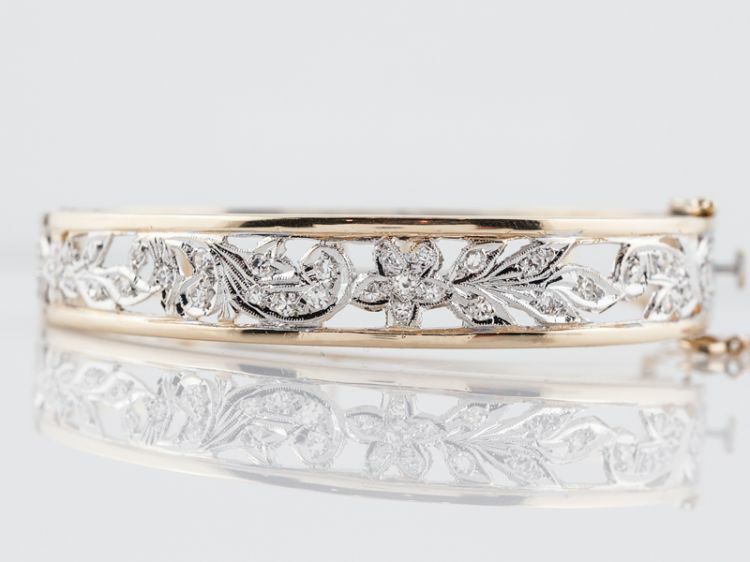 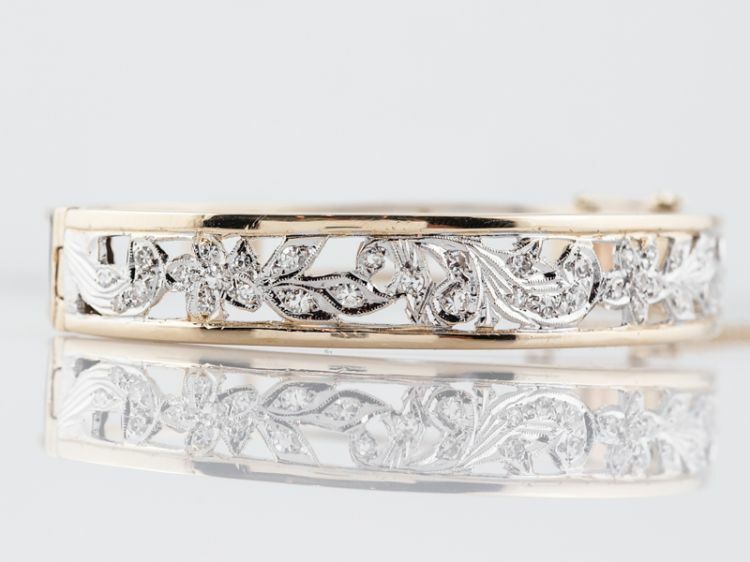 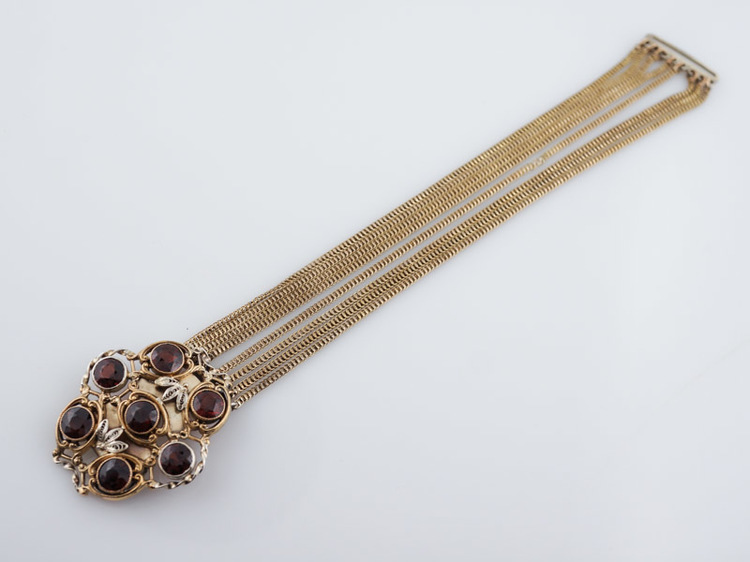 This bracelet would look great alone and would also work well paired with another bangle or two.